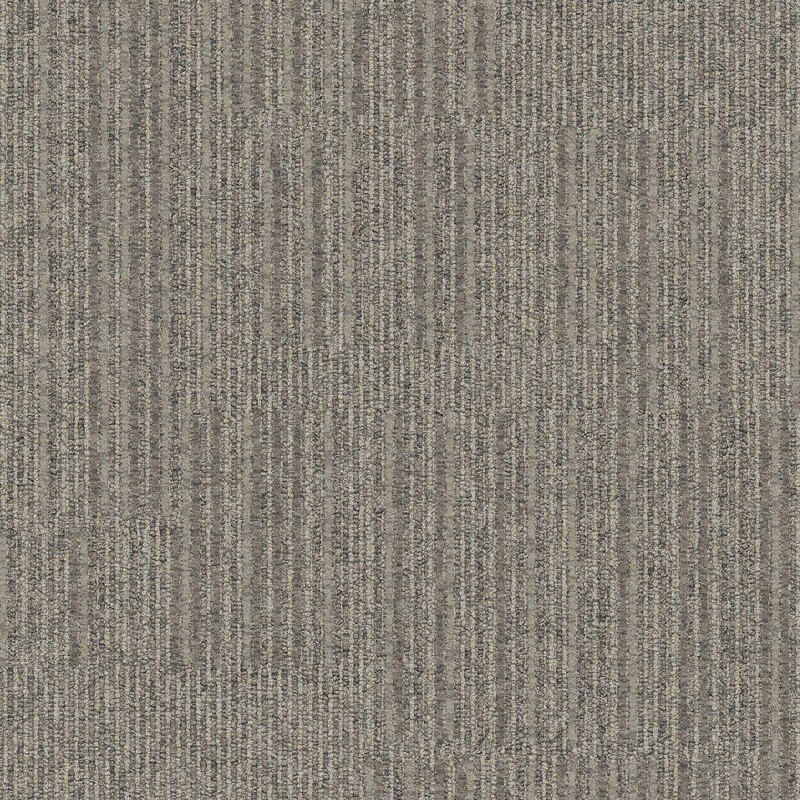 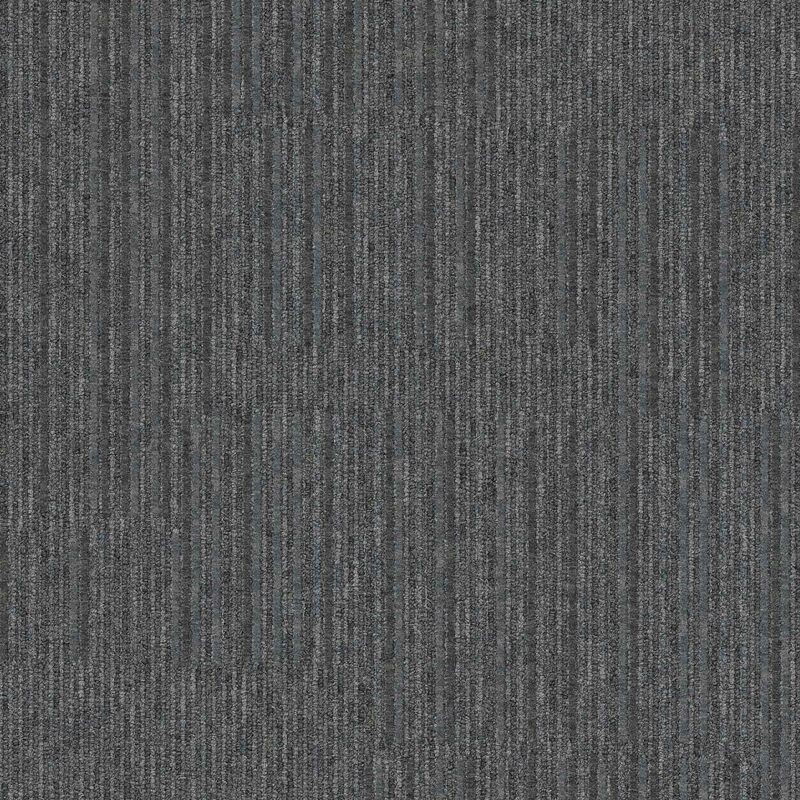 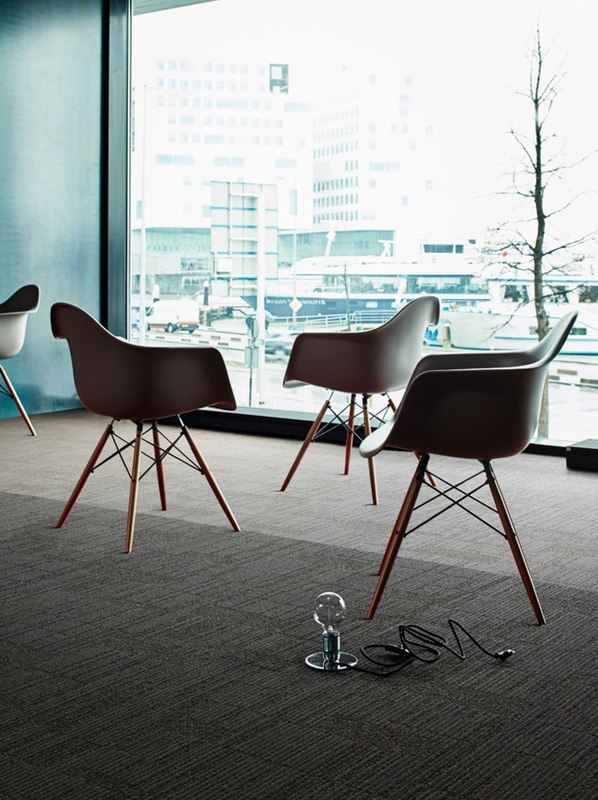 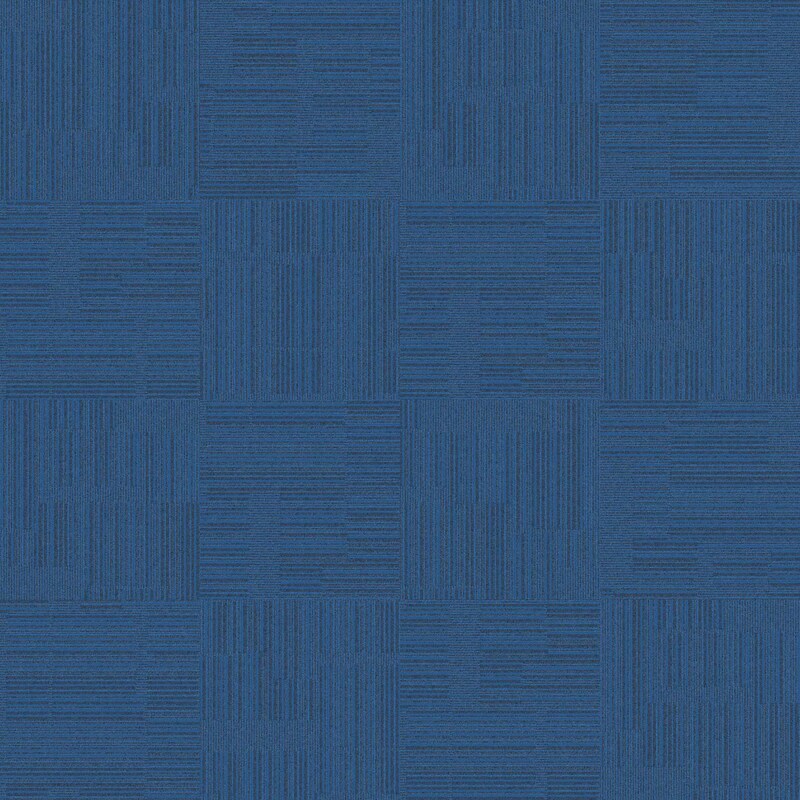 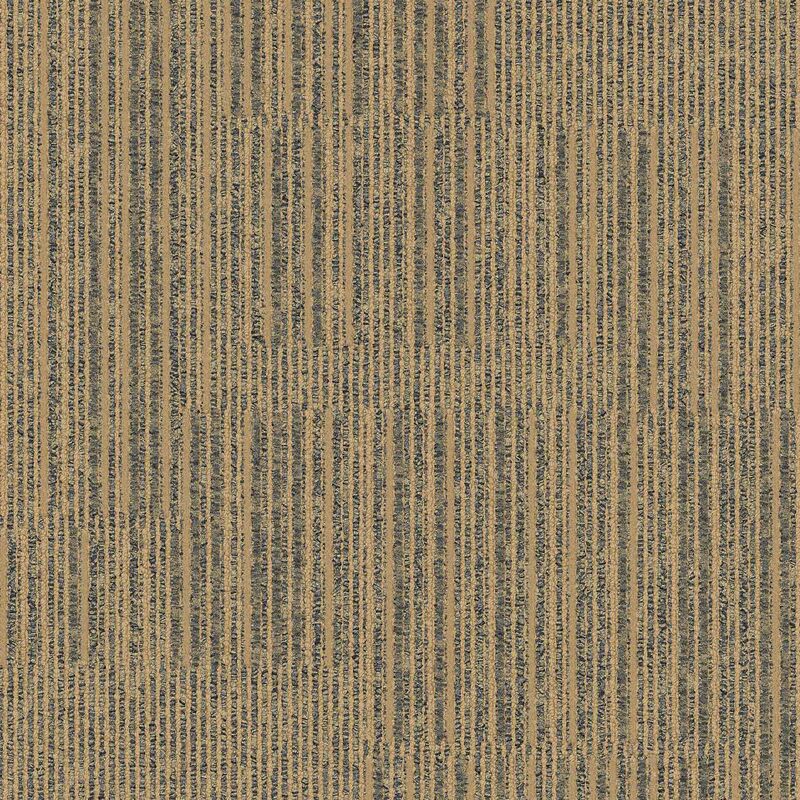 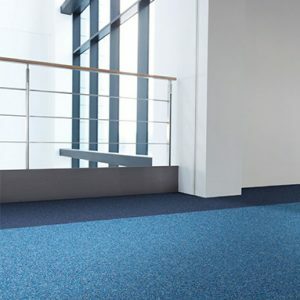 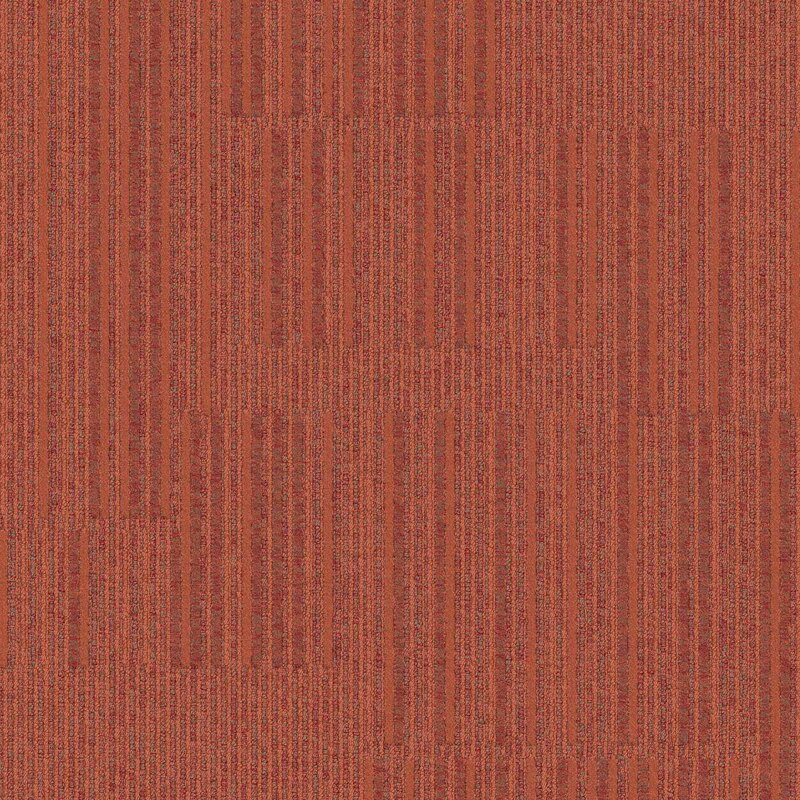 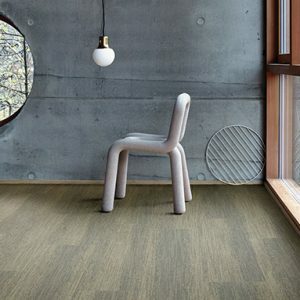 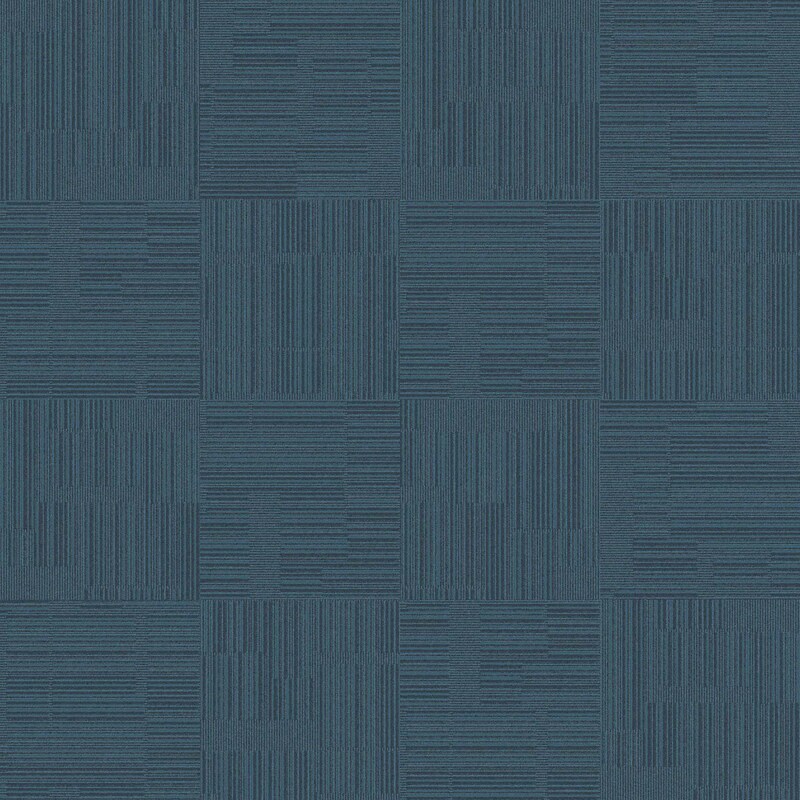 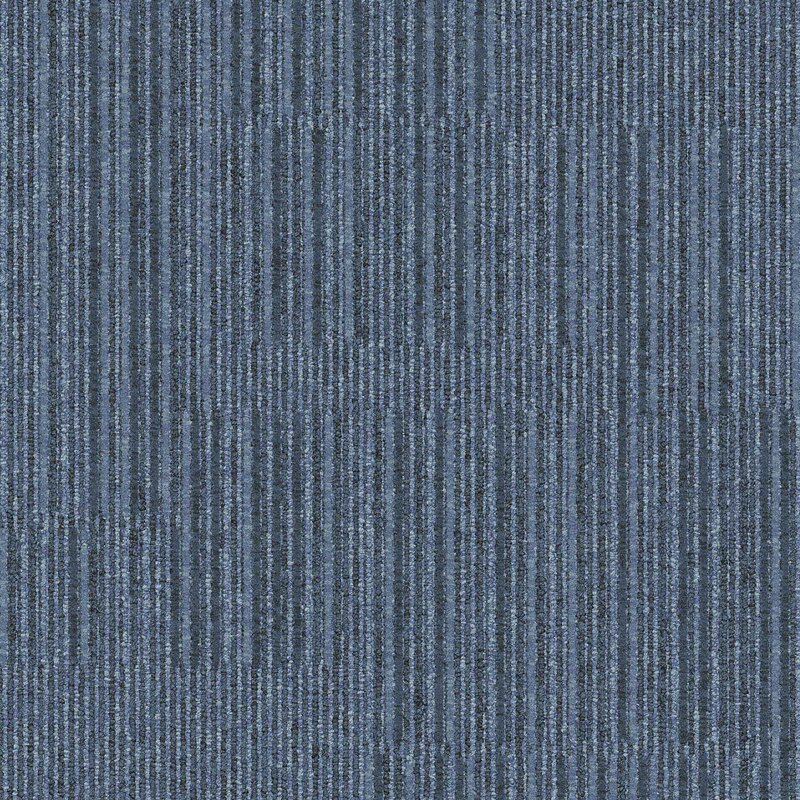 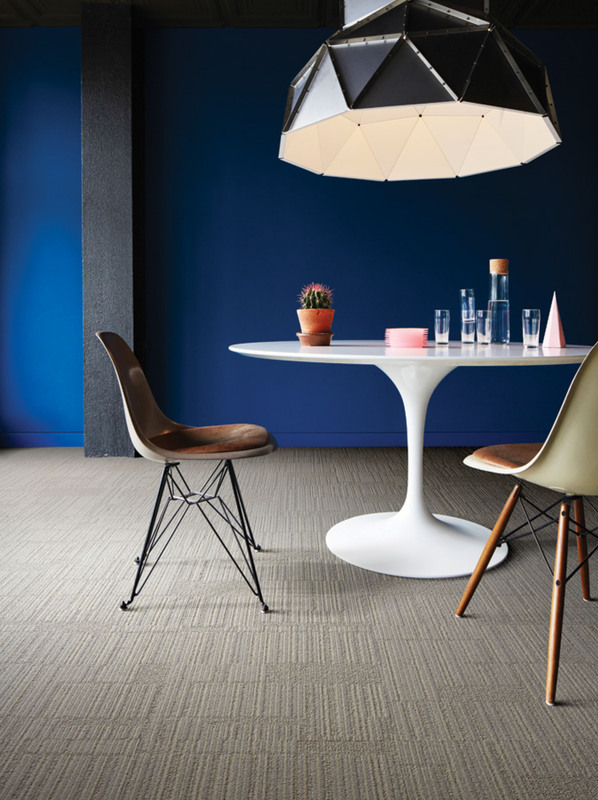 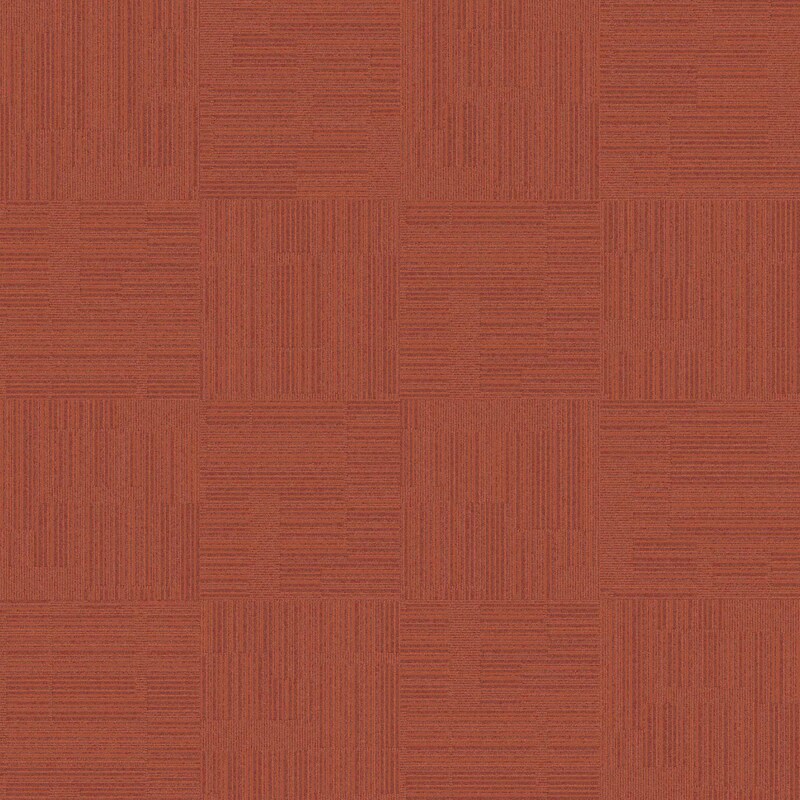 Equilibrium is a highly textured modular flooring that provides genuine choice and versatility. 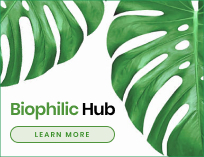 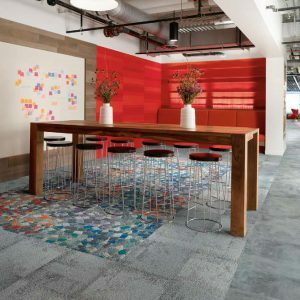 It has a refreshed palette of 30 carefully chosen colours – you can always find a creative combination to produce impactful designs. 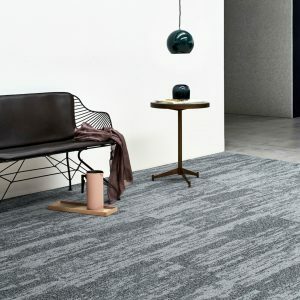 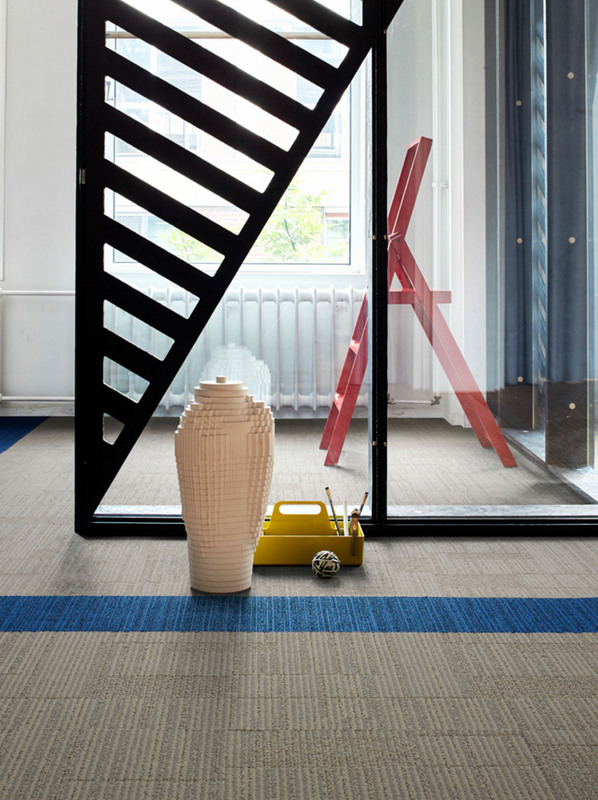 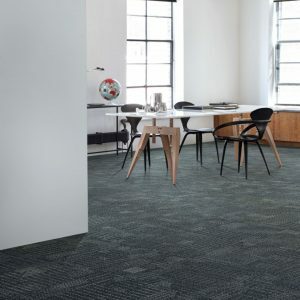 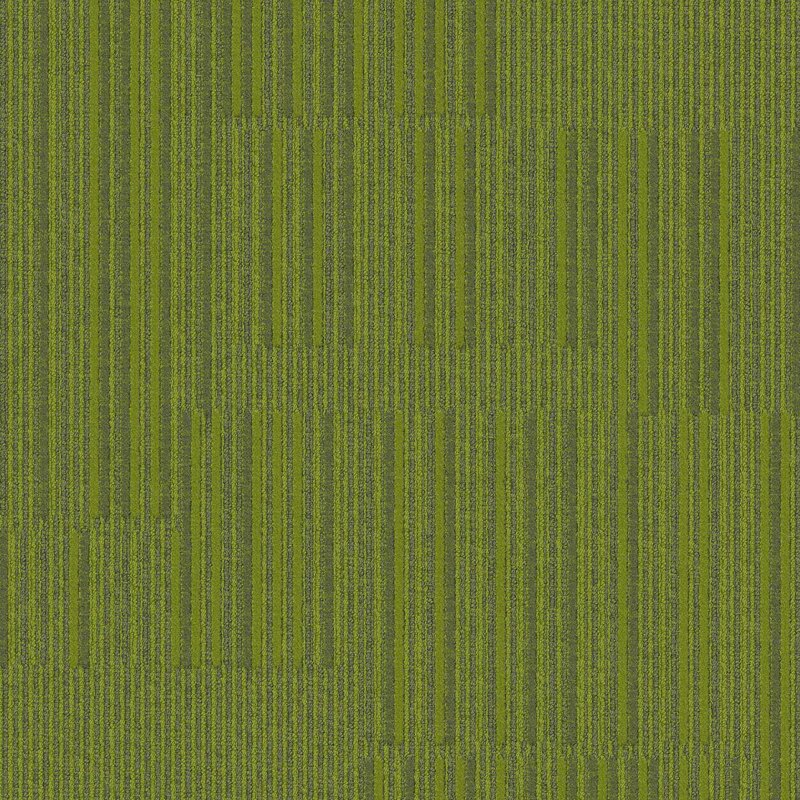 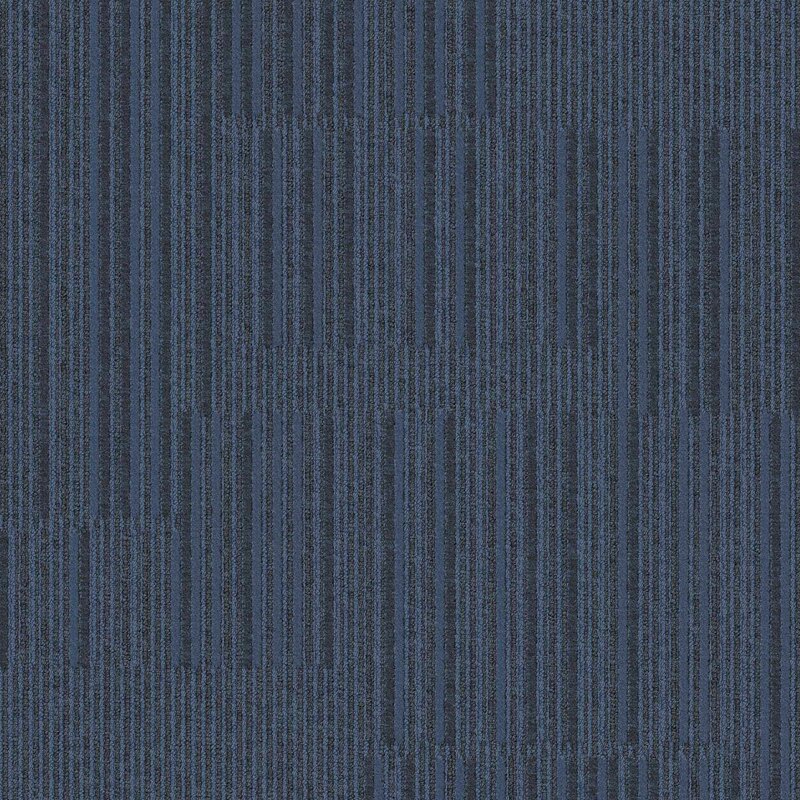 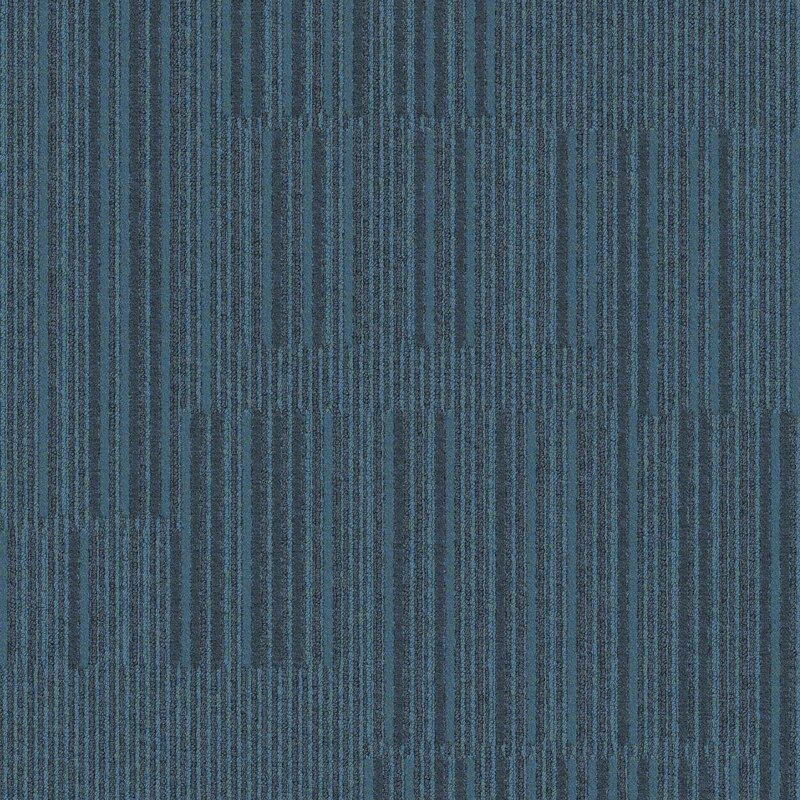 This modular flooring uses 100% recycled yarn to decrease its environmental impact and is suited to a wide range of sectors.